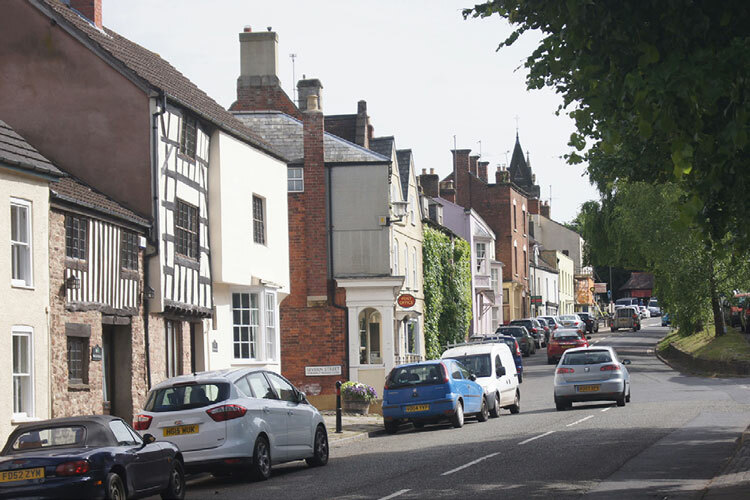 Newnham’s numerous listed buildings give evidence of its history as a prosperous port on the River Severn. The housing shows a great variety of styles, some of the buildings still show timber framing while other old buildings were re-fronted in the Georgian period. The High Street is divided down the middle by an open space containing lime trees and benches. Elsewhere the village has Victorian villas and redbrick terraces, beautifully converted warehouses and more modern housing.Newnham has a pleasant balance of housing and green spaces. Both the churchyard with its peace garden and the village green have far reaching views. The recreation ground is adjoined by a play area and skate park. There are also plenty of walks and places to relax down by the river. 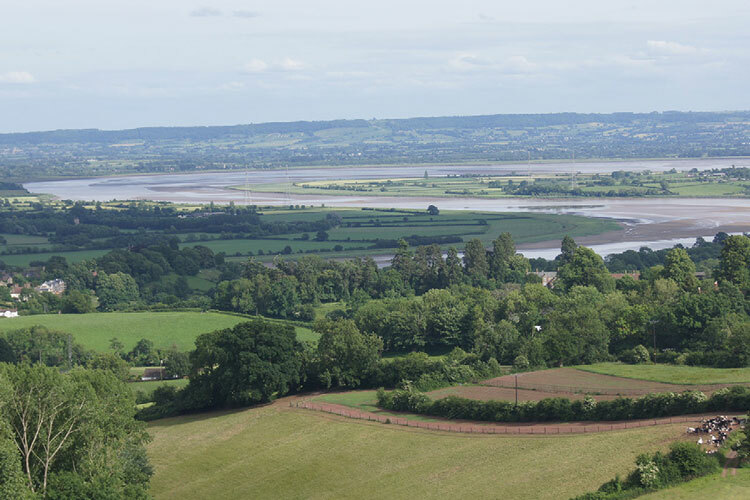 The ever-changing Severn Estuary at Newnham is valued by walkers and wildlife enthusiasts alike. 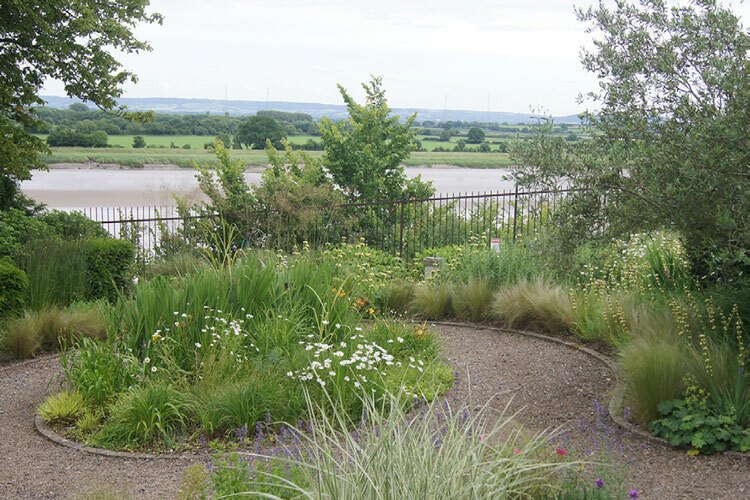 Newham is one of the best places to watch the Severn bore – a tidal wave flowing in from the Atlantic and moving upstream towards Gloucester – which attracts many visitors and surfers each year. Local facilities include a surgery, pharmacy, Post Office and library as well as small shops. The local primary school and lively parish church enjoy good links with the community. A project to raise money to restore the bell tower with its peal of 8 bells is well underway. Local groups include a film club, history society, garden club, a bridge club, the Newnham Players, a church choir, Messy Church, WI, a football club and a cricket club and a rugby club. Newnham’s location onraised ground at a point where the Severn could be crossed has made it a strategic position since early times. The Romans forded the river at Newnham and constructed roads here as part of the Gloucester to Caerleon route. On the village green the remains of an 11th Century castle can be seen, built for defence against the Welsh. There was a ferry from Newnham to Arlington from the 13th century until after the second world war. In the middle ages Newnham became a significant river port and in 1171 King Henry II of England staged a large invasion of Ireland from here. The town’s success as a port and trading centre continued until the opening of the Gloucester and Sharpness Canal in 1827. St Peter’s Church dates from the 14th century and enjoys a commanding hilltop view over the river. The church building was moved from an earlier site that was endangered by erosion by the river. An explosion during the Civil War in 1644 (when Newnham was garrisoned by the Royalists) caused much damage to the church, and the church needed repair again after a fire in 1881 just after a recent renovation. A four-bedroom sunny detached family home with potential for modernisation. Enjoys pleasant views over fields and countryside. With mature enclosed gardens, off-road parking and integral garage. 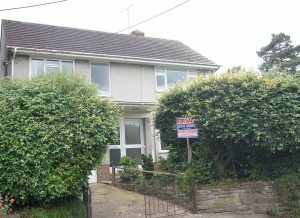 The accommodation comprises entrance hall, living room, dining area, conservatory, kitchen, utility room and cloak room. Upstairs are four bedrooms and a family bathroom. 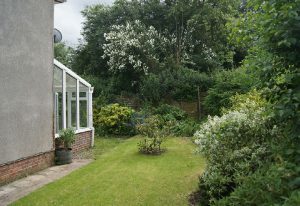 This property is located in the centre of the popular village of Newnham-on-Severn, which offers a range of amenities including post office, chemist, newsagents, library, health centre and junior school. Newnham boasts a rich history and over 100 listed buildings. It lies within the Royal Forest of Dean, on the A48 between Gloucester and Chepstow with easy access to the M4. Internal viewing is highly recommended.